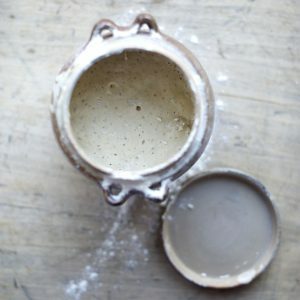 My sourdough starter is bubbling but not rising suggestions? It's my first time making a sourdough bread and I started yesterday, I used 100g of starter* (feeded) 500g of all-porpose flour and 300g of water. mixed everything and when i was doing the slapping and folding, it was becoming more wet (it was raining a lot). Sourdough bread is the oldest form of leavened bread in the world, dating back to ancient Egypt. 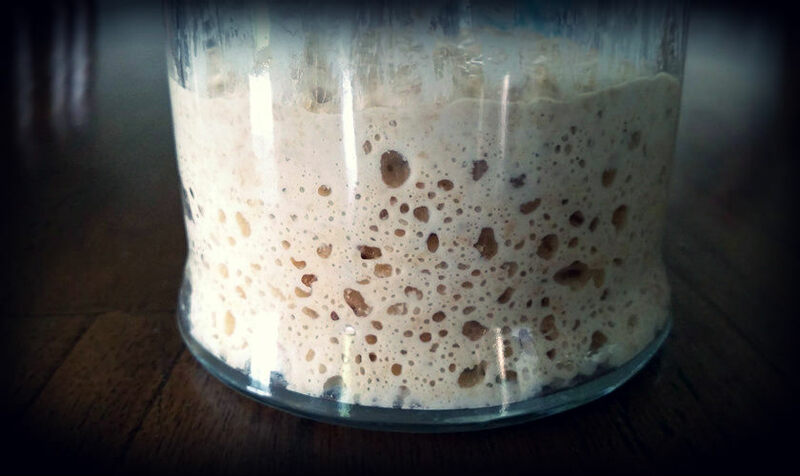 Sourdough uses a lactobacillus and yeast culture rather than cultivated yeasts as a leavening agent.